If there’s one winery that has made significant waves in the world of Australian wines recently, it’s Spinifex. Vintners Peter Schell and Magali Gely have much to celebrate, being recently proclaimed as the ‘saviours of Australian wine’ and the heralds of the ‘new Barossa Valley’. Interesting, perhaps, as their vines are far from new - indeed, most of the grapes they work with come from vines which are genuinely historic and over a hundred years old. What is exciting about them, though, is the fact that they are bringing ten generations of fine, French winemaking to Barossa, thanks to Gely’s family who own ancestral wineries in Montpellier, and who’ve clearly been sharing some precious family secrets. This is great stuff - a classic Shiraz, made by a bloke who knows the ins and outs of the Barossa and its varied vineyards. It leads with a strong, classically varietal Shiraz nose of red berries, dark stone fruits, woody spices, dried aromatic herbs and subtle savoury notes. Certainly rich and showing the weight and power of the Barossa, but still fresh and a vibrantly fruited palate – supple and persistent. 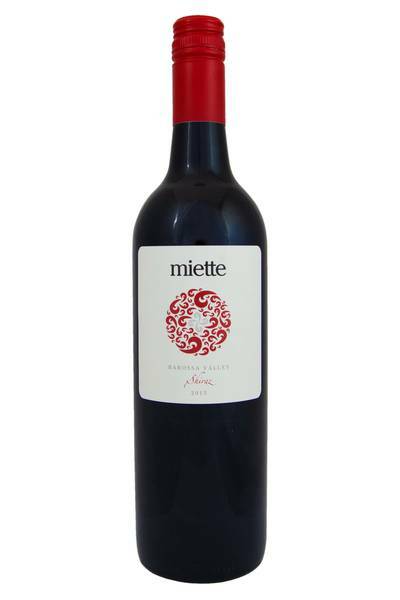 Relatively mild tannins balance the strong and expressive fruit. 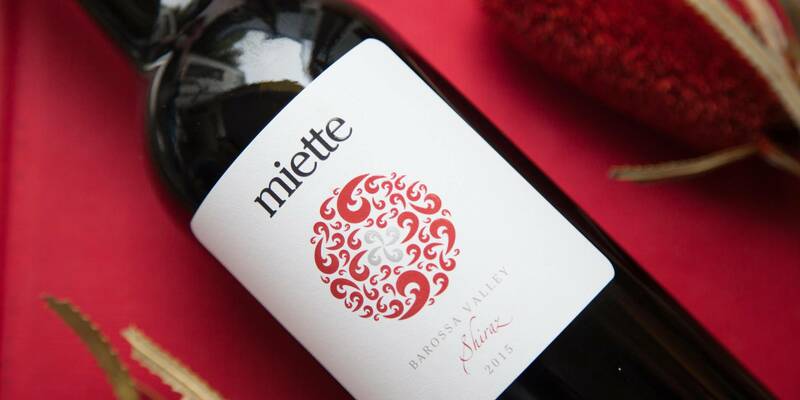 This superb Aussie Shiraz is the kind of bottle you can really look forward to opening at the dining table: you're not going to be able to resist drinking this alongside some great, hearty, home-cooked food. It's a wine which deserves earthy, umami-rich flavours - and as every Aussie knows, you can never go far wrong with Shiraz and barbecued or char-grilled meats. This wine is going to be really happy with some rustic pork dishes, fatty lamb stews, even kangaroo or cheaper cuts of beef. Mexican food, beef mince dishes with plenty of chilli, also aubergine and cheese dishes - it’s all going to work like a dream!